It may seem like a strange occurrence, but in the past a wheelbarrow left in a pipeline was not an unheard of excuse for unaccounted friction loss. Whether or not an actual wheelbarrow was the cause, every pipeline will likely experience some sort of unaccounted block (or wheelbarrow) that reduces energy efficiency. I took an unusual phone call from an irrigator in the late 1990s. He said, “Rob, I think there’s a wheelbarrow in my pipeline. Can you locate it?”. Wheelbarrows were used to carry kit for reinstating cement lining during mild steel cement lined (MSCL) pipeline construction in the old days. It’s not the first time I had heard of a wheelbarrow being left in a large pipeline. Legend has it that it happened during the rehabilitation of the Cobdogla Irrigation Area, near Barmera, SA, in the 1980s. Or at least that was the excuse for unaccounted friction losses in a brand new 1000mm diameter trunk main. I agreed to help my client out. A 500mm diameter PVC rising main delivered recycled water from a sewage treatment plant pumping station to a reservoir 10km away. The problem was that after a year in operation, there was about a 10 per cent reduction in pumping output. 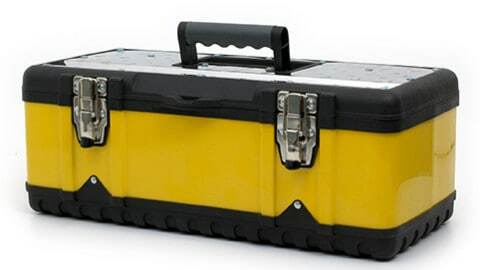 The client assured me that he had tested the pumps and that they were okay. Therefore, it just had to be a ‘wheelbarrow’ in the pipe. I approached this problem much as I had during my time at SA Water, where I had extensive experience locating isolated partial blockages in deteriorated cast iron cement-lined water supply pipelines during the 1980s. I recorded accurate pressure readings along the 10km pipeline at 10 locations which had been surveyed to provide accurate elevation information at each pressure measuring point. The sum of the pressure reading plus the elevation at each point gave the hydraulic head at each point, otherwise known as the Piezometric Height. Plotting the Piezometric Heights with chainage gives a multiple point hydraulic gradient (HG), much like in graph 1 (below). Given that the hydraulic gradient was quite straight (blue line), there was clearly no blockage (wheelbarrow) along the way, which would otherwise have been evident by a sudden change in slope of the hydraulic gradient at that point (e.g. red line). So, we figured that the head loss must be due to a friction build up in the pipeline. To confirm this theory, it was decided to ‘pig’ the pipeline. This involved using the pumps to force two foam cylinders, about 5cm larger than the pipe ID and 70cm long, along the pipe from the pump station end, exiting into the reservoir. Pigs move at about 2/3 of the velocity of the pumped water, with some water flowing through the foam pigs, ensuring that debris scraped from the pipe along the way is carried forward away from the pigs, and ensuring the pigs don’t “jam”. The method has been used extensively by water supply authorities worldwide for decades, so we weren’t too worried about “losing” the pigs. The instant improvement in pipeline friction from pigging was nothing short of amazing. 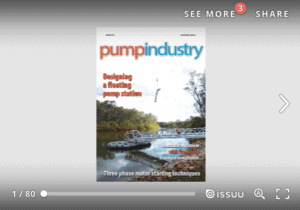 The system head loss had been almost totally restored to original performance, resulting in about a 10 per cent flow improvement from the pump station. So, instead of finding a wheelbarrow, a biofilm was found responsible for pipe friction build up. 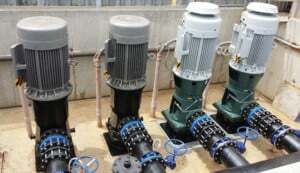 The increase in system head due to biofilm caused the pumps not only to operate at a higher head, but that some of the pumping was forced into peak electricity tariff. The reduced performance pipeline ultimately accounted for about 15 per cent additional pumping energy costs. And that’s after just one year in service. 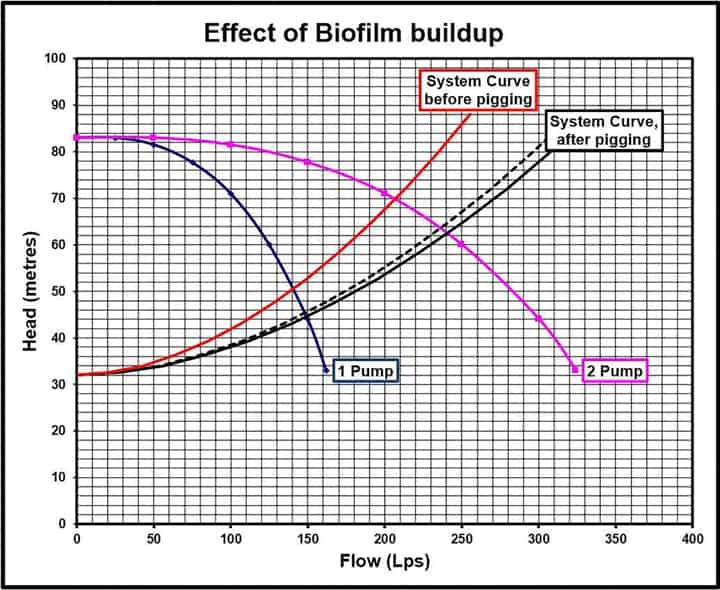 Graph 2 (below) shows the biofilm affected (red line) and restored (black line) system curves for the client’s pipeline, before and after pigging. Not everyone has a 500mm pipeline in their irrigation system. So how does that relate to the average irrigator? Let’s look at an 80NB pipe for comparison. A new 500NB PVC pipe has a Hazen & Williams (H&W) friction value of about C=155. 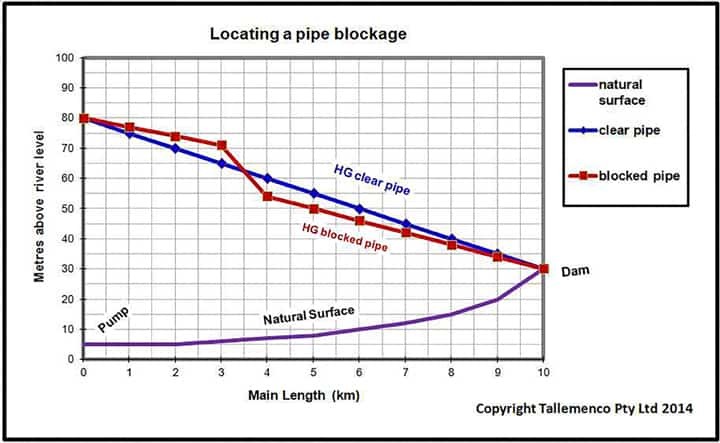 When reduced to C=140 (10 per cent) through biofilm build up, the pipe will have the equivalent of a wall roughness of 0.13mm. Now, firstly, you can’t even see a 0.13mm film inside of a pipeline. Most people would look inside their pipe and say, “yep, it’s clean as a whistle!”. However, the same roughness in an 80mm PVC pipe represents an H&W C value of 130. That’s a 16 per cent reduction in flow for the same friction loss, or a 31 per cent friction increase for the same flow. And that’s just in the first year. If this deteriorated pipeline performance was not allowed for, the results would be reflected in very low CU’s and DU’s, a significant drop in residual pressure at the irrigation emitters and equating to very poor irrigation efficiency. If the pump size were to be raised to allow for the extra head loss, the increase in energy required to irrigate could be as much as 31 per cent. Pipeline performance can, and should always be, viewed as part of pumping energy efficiency. 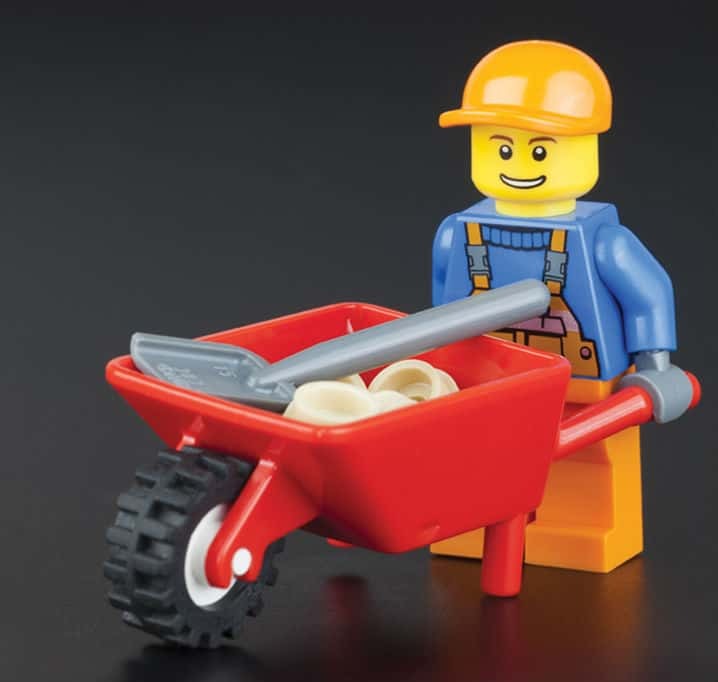 Everyone has a wheelbarrow in their pipelines and it only gets bigger with time. You can’t get rid of it, but you can control its effects, either through energy-efficient pipeline design in the first place (i.e. oversize the pipe), or by ‘pigging’ the pipe, say annually, to get rid of that wheelbarrow. As for the wheelbarrow in my client’s pipeline, the legend lives on. He and I still joke about the ‘wheelbarrow’ in the pipeline when we can’t explain a pipeline head loss. Rob Welke worked at SA Water for 25 years in the 70s to 90s where he conducted extensive pumping and pipeline energy efficiency monitoring of its 130,000kW major pumping and pipelines infrastructure. Rob established Tallemenco Pty Ltd (2003), a pumping and hydraulics’ consultancy based in Adelaide, which applies his SA Water knowledge and experiences to the irrigation industry, through auditing and training courses, serving clients Australia wide. Rob can be contacted on 0414 492 256, rob@talle.biz, see website www.talle.biz.